German rail exports increased by 5.2 per cent last year to €6.1 billion, accounting for more than half of the sector’s €11.8 billion turnover in 2016. Although the industry’s export rate rose to 52 per cent – overtaking the domestic market – the German rail industry association, Verband der Bahnindustrie (VDB), said it was unhappy with the number of orders received in 2016. Overall, revenue generated by the industry fell by half a billion euros from 2015, which had also been down slightly on the year before. The results support a trend of greater market segregation and protectionism, VDB said. It went on to say that both Germany and Europe’s economic policies should be promoting free trade and open market access. 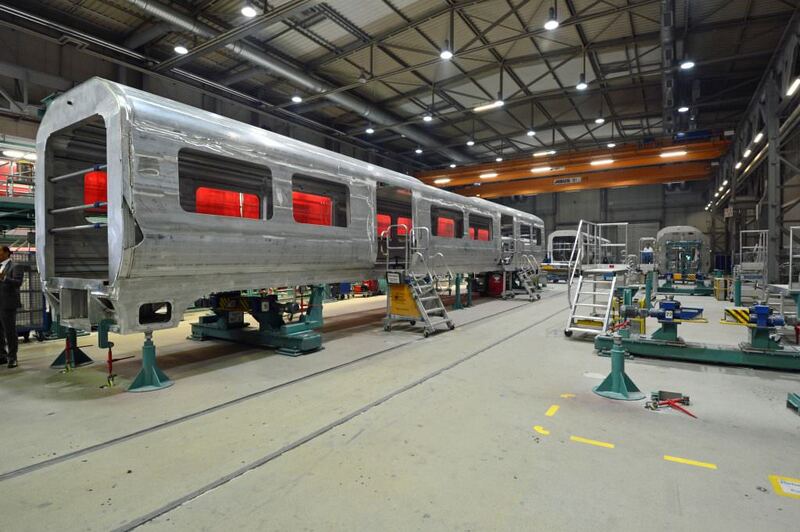 The majority of revenue (€8.7 billion) was generated by orders for rail vehicles and components. The international market proved stronger than the domestic rail vehicles market, recording sales of €4.8 billion. VDB also pressed the government to develop rail research in the area of digitisation.